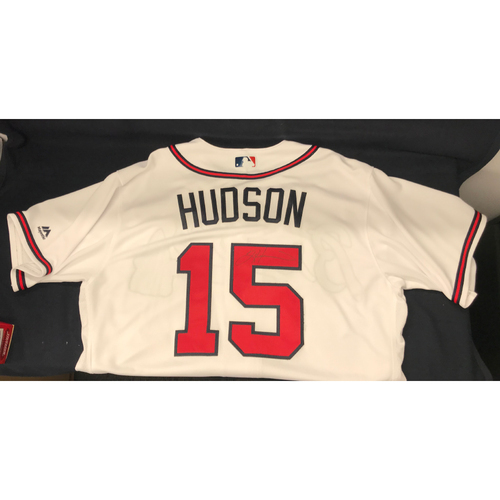 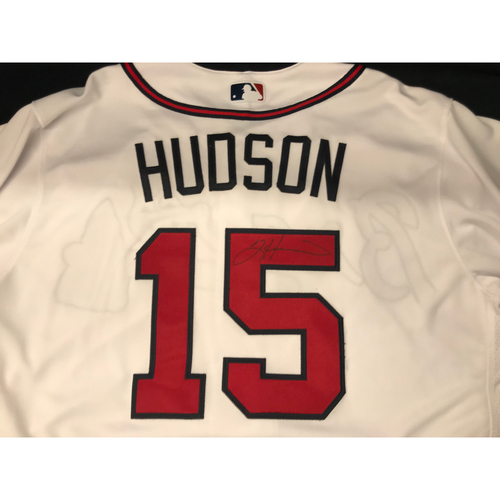 Thank you to the Hudson Family Foundation for their generous donation to our Online Auction! 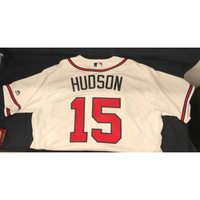 Net proceeds will benefit the Lee County/Southern Georgia Tornado Relief efforts. 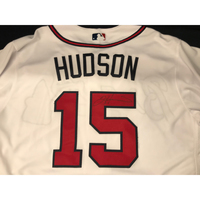 *Please note, this item is not MLB Authenticated, a certificate of authenticity will be provided by the Atlanta Braves Organization.